The 111cm Tuttle head mast height allow you to ride at the deepest angles. 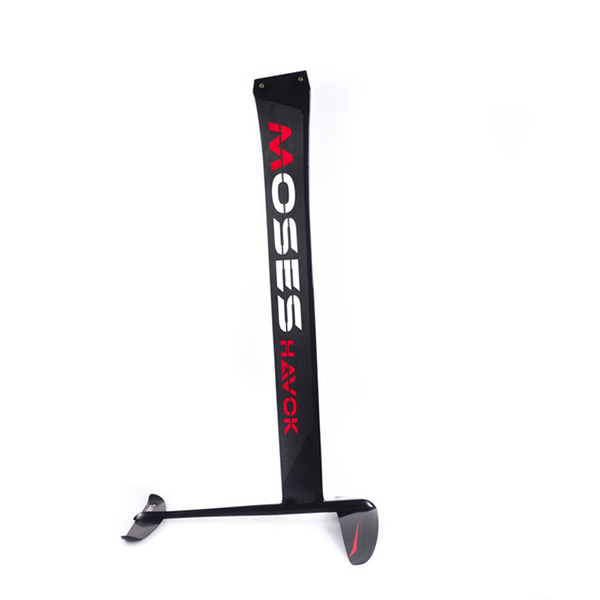 The high modulus carbon construction makes the Havok the stiffest foil we ever made. 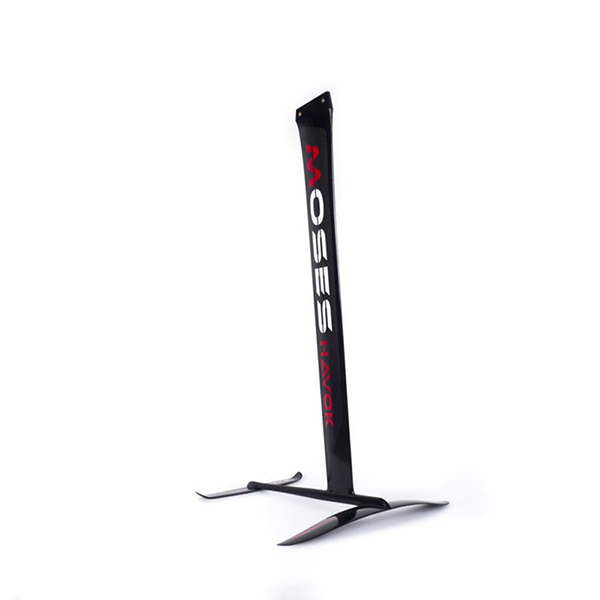 The front wing design allows you to push this foil beyond your speed limits. The 425 stab is specifically designed to increase the lift and reduce the drag.